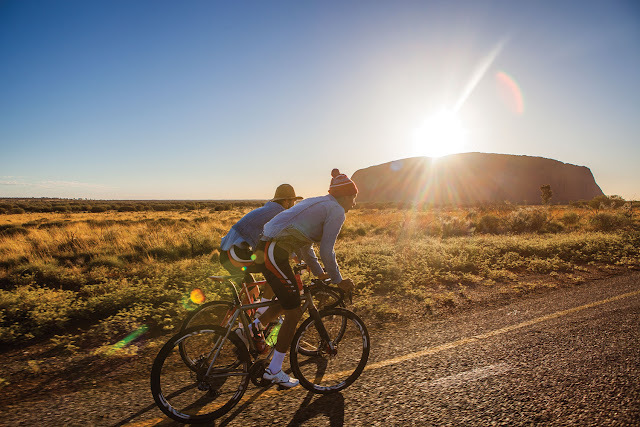 While showcasing the adventure and freedom that cycling has to offer, Everjourney is eager to continue providing neat content, all while inspiring cyclists to take to the road, mountain, or any other imaginable venue. 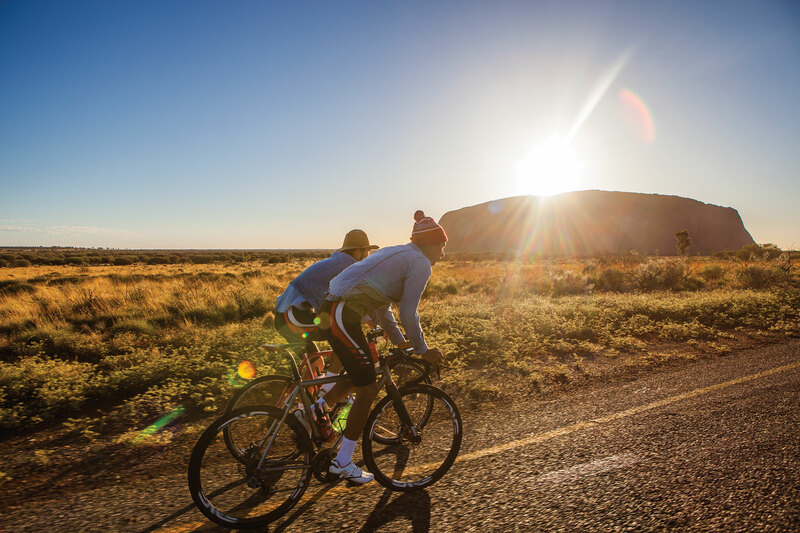 A few years back, while Lachlan Morton was building for the 2014 professional cycling season, he, and brother Gus, pedaled from Port Macquarie to Uluru in Australia. 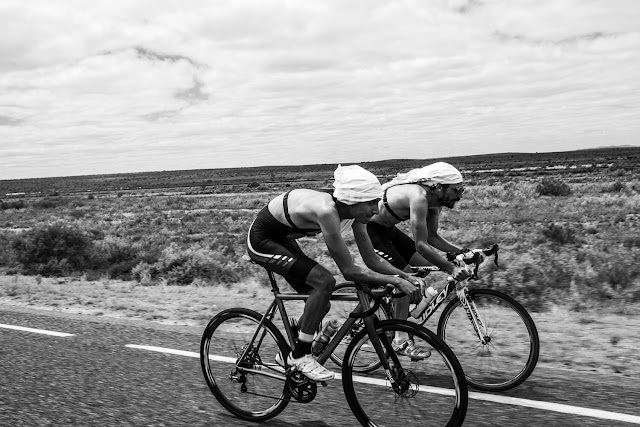 A true inspiration for lifestyle riding, enjoy this documentary from Gus and Lachlan Morton. Through the outback, Lachlan and Gus, side-by-side. Photo: Thereabouts. San Dimas Stage Race: How Bad Do You Want It?